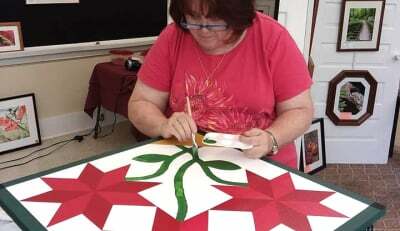 Quilting On The Ridge is our newest event. If you enjoy crafts and shopping and good food,come join us. We have some amazing talent in our area, and we love showing off their work. This is a two day event that has demonstrations, vendors, classes to join, shopping, food, and much more. 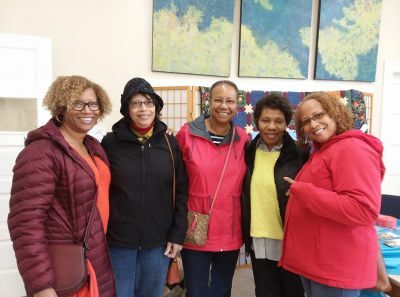 Start your Quilting on the Ridge Experience at the Ridge Spring Art Center. Registration is just $5.00 and you get a gift bag full of great things. The Ridge Spring Civic Center will also be a must stop with displays, vendors, and demonstrations. 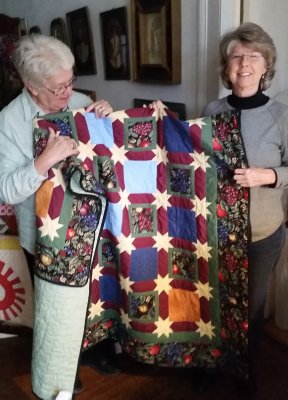 We are so excited about partnering with Creative Sewing Machine Center for our Quilting on the Ridge Event. 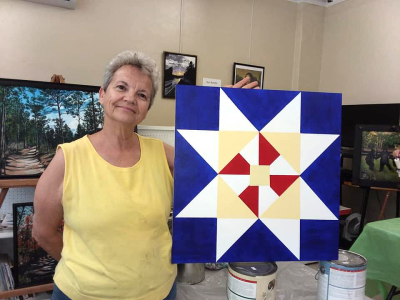 Want to be a part of Quilting on the Ridge? 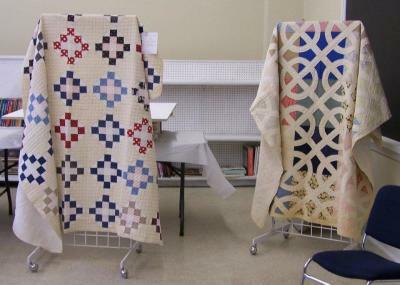 Do you sell items related to quilting? Are you a fiber artist? 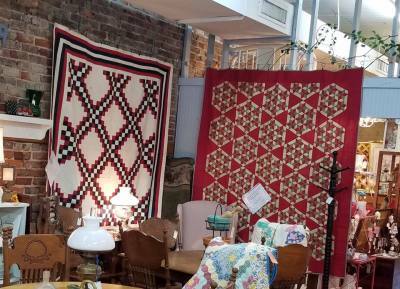 Would you like to sell quilts you have made? Aryou someone that offers classes or have a guild you would like to get new members? We would love to have you be a part of this up and coming event. It was lots of fun last year and we are excited to see it grow! to secure your spot, give us a call to discuss where you would like to set up your vendor space. Download the form below to register as a vendor. If you have a beautiful quilt you would like to display you can download a form for that also.